Boyd and Judy Mueller took "The Quill" along on their vacation. 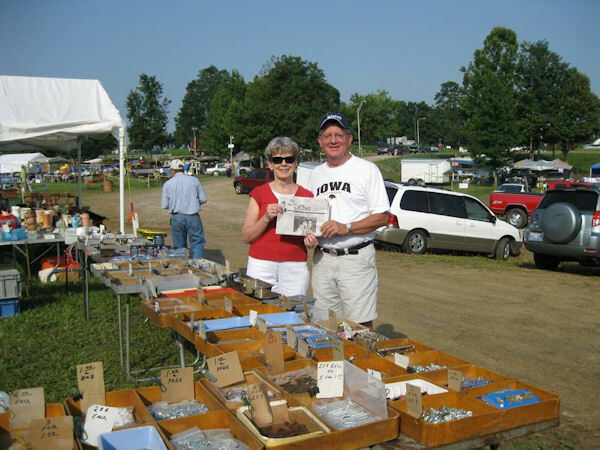 They joined the Worlds Longest Yard Sale in Glasgow, Kentucky and traveled to Chattanooga, Tennessee enjoying the beautiful countryside as well as Êthe yard sales. They then traveled to Nashville, Tennessee and St Louis, Missouri before returning home.